During Week Two of our 2020 Series, John Ashe brings a challenging message about where Journey Community Church is meant to go. Tune in as John introduces the beginning of our 2020 vision. 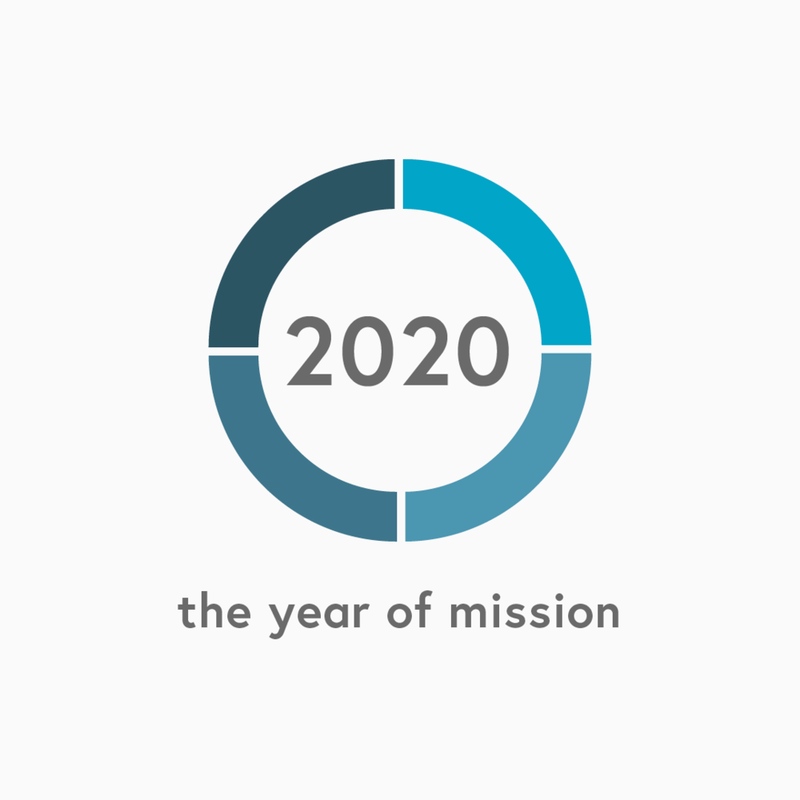 Tune in as we kick off our vision series titled 2020. This Sunday, John Ashe & Ian Somerville share about where Journey is headed in the next year. A great morning as John & Ian share our 10 core values and our calling to our communities in N. Ireland.